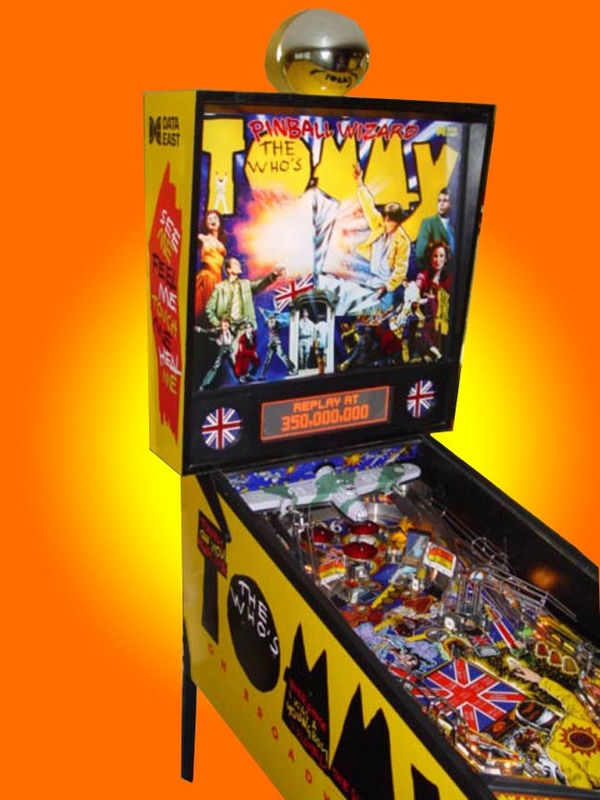 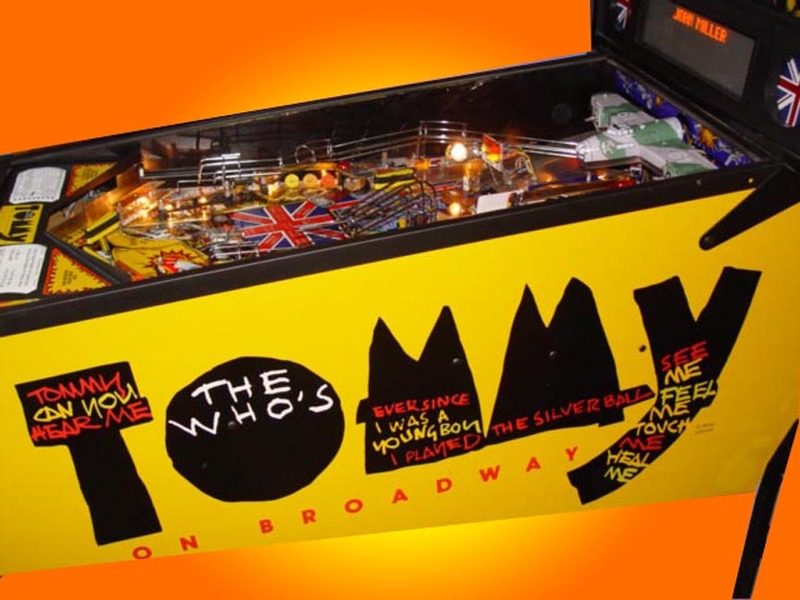 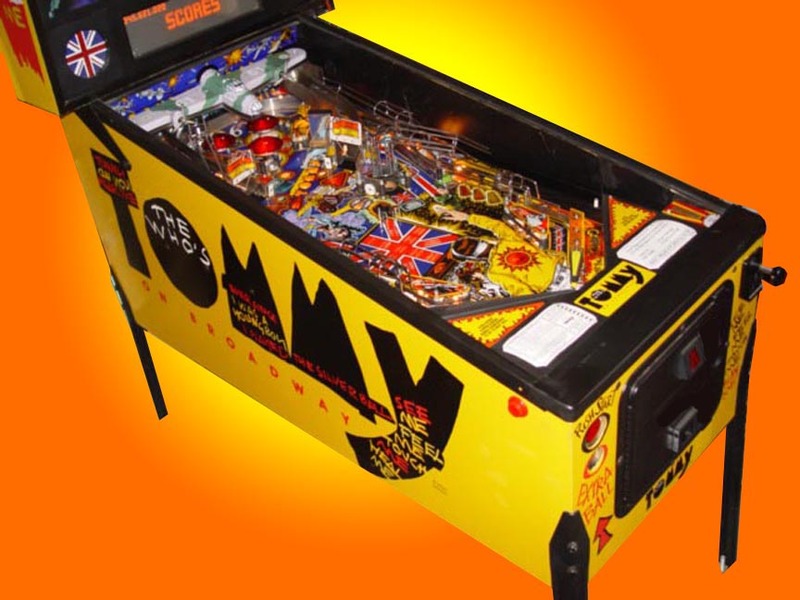 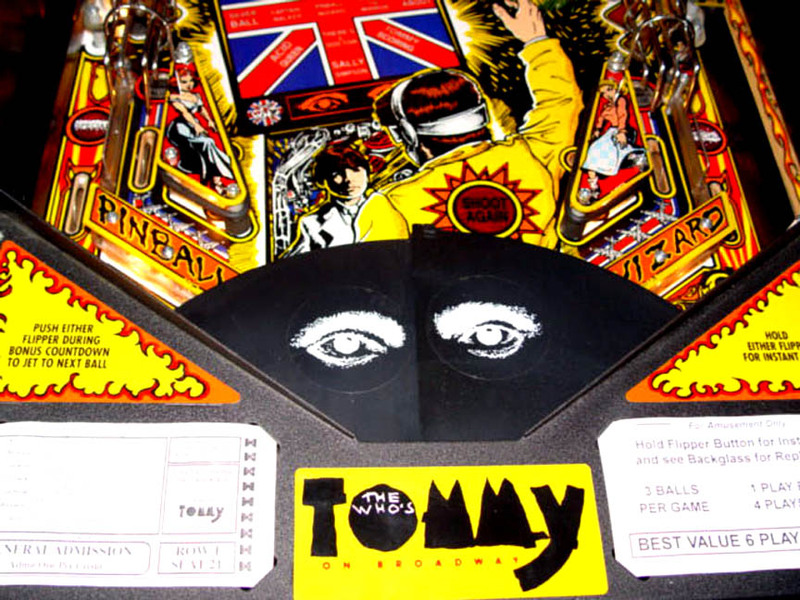 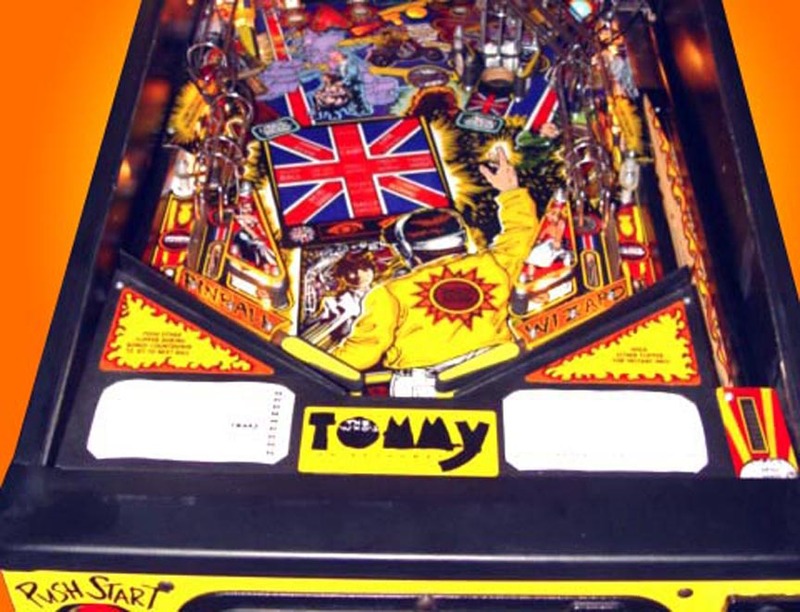 The Who's Tommy Pinball Wizard is a pinball machine based on the rock musical The Who's Tommy. 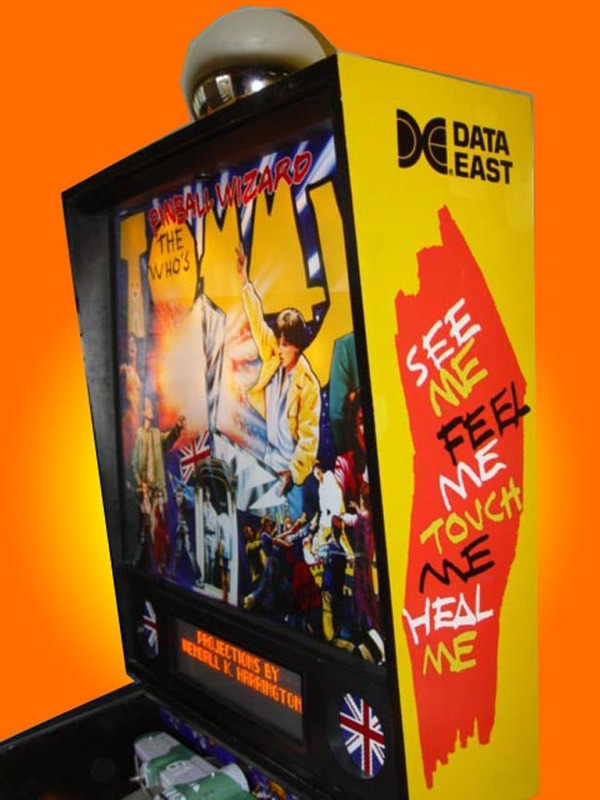 The machine features twenty-one songs from the musical sung by original Broadway cast members. 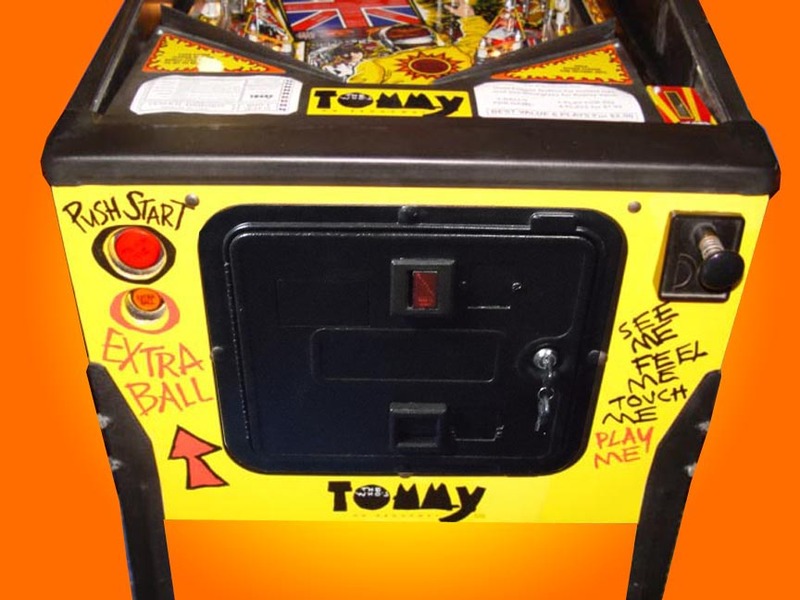 This machine features a flipper blinders extend from under metal apron to cover flipper area from player's view. 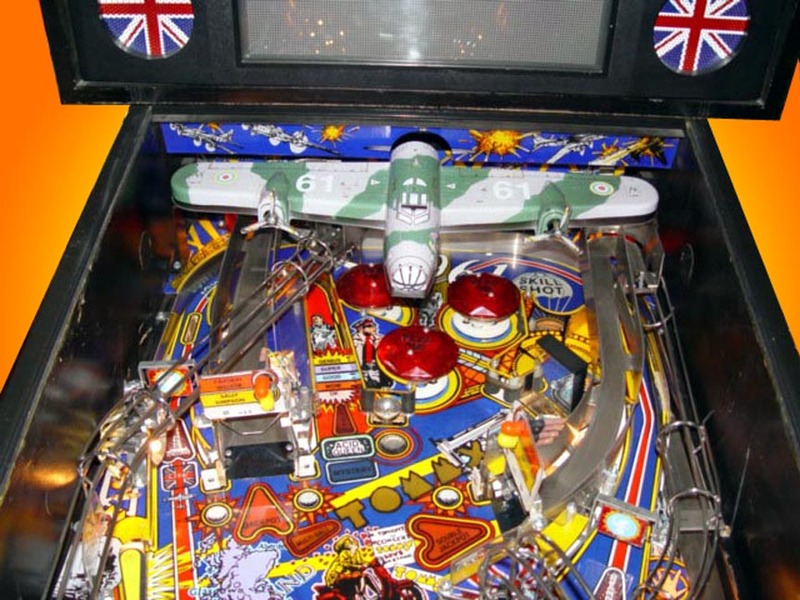 Playfield Toys: Captain Walker's airplane and Raising/Lowering mirror.